1974: Graduated from the Admiral Makarov Leningrad Higher Marine Engineers School with a degree in engineering and ship navigation. 1987: Received a master mariner’s certificate. 1975-2004: Signed up as a fourth officer with the Murmansk High Seas Shipping Company. From 1995: Captain of nuclear-powered icebreakers. 2004-2011: Chief of the Ship Navigation Directorate at the Federal Agency for Maritime and River Transport. 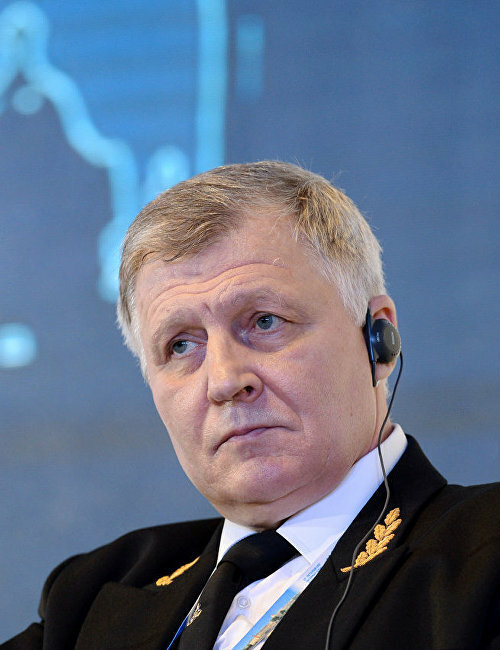 2011-2013: Deputy Chief of the Sovcomflot High Seas Navigation Safety Department. 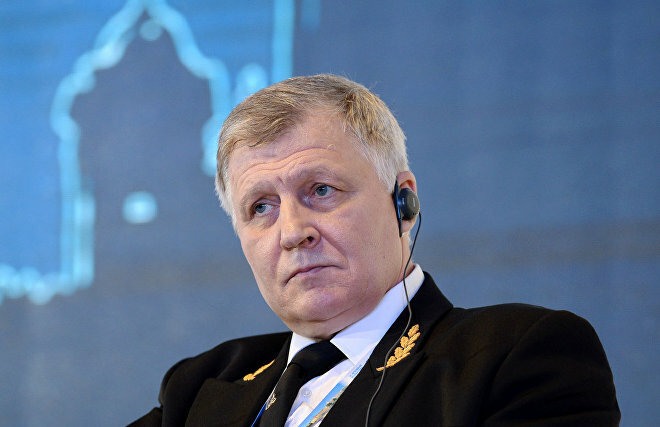 From 2013: Chief of the Northern Sea Route Administration. Titles: Honorary Polar Explorer, Merited Transport Worker and Honorary Merchant Marine Worker.